Did You Miss This? What Does a Chief Social Media Officer Do? 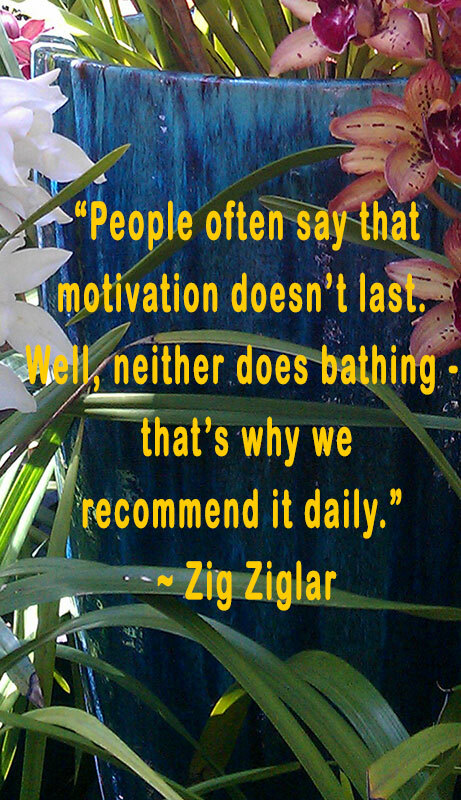 A great way to engage readers and get interaction on your Facebook business page is to share quotable quotes. People love quotes. They love to like them and to share them. This is especially true if they are funny, motivational or thought provoking. You can even sign up to get daily quotes by email.